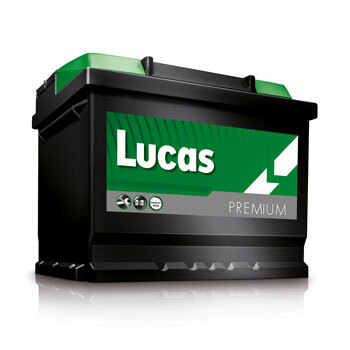 Your vehicle battery is a fundamental part of your car, therefore it is important that it is in a good working condition. Otherwise if not it will start to lose charge and is most likely to let you down when you need it most. Did you know that flat or damaged batteries are among the top reasons for calls for roadside assistance. In fact, a large amount of breakdowns occur because the battery is too old. 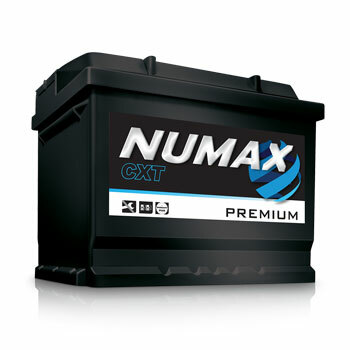 On average car batteries last more than 5 years if properly maintained. Most batteries will start to decline after 3 years of everyday use in normal conditions. 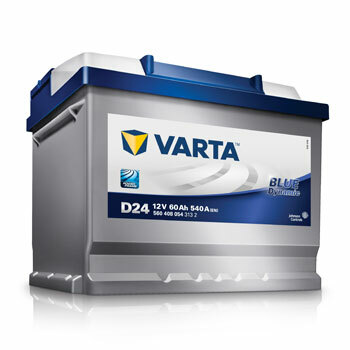 Your car battery deteriorates every time that it is charged by your engine. Just like your smartphone battery every time you charge it, the battery becomes less capable. If the engine turns over more slowly when attempting to start your car then it is a sign that the battery is holding insufficient charge. Have you tried switching your headlights on at night? Do they appear dim? Try putting your vehicle in ‘park’ or ‘neutral’ Do the lights brighten when you press the accelerator? if so, the battery may be failing. Any uncertainty? pop in and see us. If you are in any doubt about the wellbeing of your battery, we have experienced technicians who will carry out a free battery health check. All you have to do is pop in and see us.